You can’t Messiah your way into success. How many articles/quotes do we need to read to know that Trying’s outcome is a non-guaranteed endeavor? No one succeeds instantly because they read a bunch of tweets that told them a Top 10 list for how to do something. If that fact hasn’t sunk in yet, then you’re not paying attention or you are delusional. If you’re never willing to have something go awry, you might as well stop having hopes and dreams. Experiencing failure doesn’t mean you’re a failure. But conversely, the point of failing isn’t to fail. It’s to move closer to a future where you fail less. Otherwise, you run the risk of being addicted to and therefore, relieved by your failures. Steven Pressfield calls it “the payoff of incapacity.” It’s the high that absolves you of the burden of hard work, success and accountability. It’s a mainstay of starving artists, dreamers, and people with decade-long runs in companies (or relationships) they’ve despised since day one. They love to tell us what they’re working on, but not as much as why they can’t get it done. They continually seek others who share in their ineffectiveness and cloudy disposition so they can be united and identifiable by their self-proclaimed bad luck and their whiny stand against the plotting world who made it so. Realization #1 – If you can’t fail at what you do, then you’re not doing something interesting enough. Realization #2 – But you’re not supposed to keep failing forever. Realization #3 – So once you encounter failure, you somehow have to extract a lesson from it. Without a lesson learned and a slight change of your systems/approach, you’ll be popping out of the same hole only to, unsurprisingly, receive another hammer blow to the crown of your head. Fail fast. Fail often. Sure. Just don’t keep failing at the same damn thing, otherwise we’ll know that you secretly love the woe-is-me that setbacks bring. But the 9 bullets that almost killed him weren’t going to be the crutch he leaned on for the rest of his life. You can huddle in the puddle of bad luck, or you can learn from your mishaps and move on. 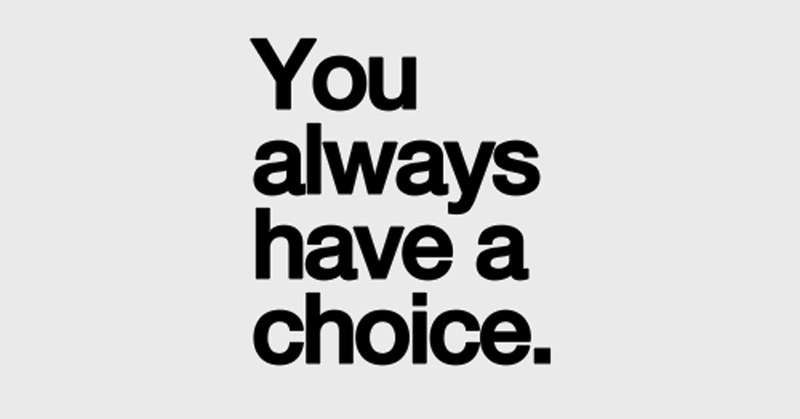 You choose. What have you secretly loved failing at? How did you change your approach to it?